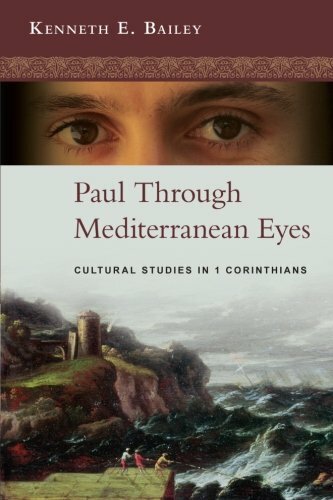 Paul Through Mediterranean Eyes: Cultural Studies in 1 Corinthians. The result of over thirty years of research and lecturing, Paul Through Mediterranean Eyes is a ground-breaking study of Paul's first epistle to the Corinthians. Bailey examines this canonical letter through the lenses of Paul's Jewish socio-cultural and rhetorical background and the Mediterranean context of the Corinthian recipients.